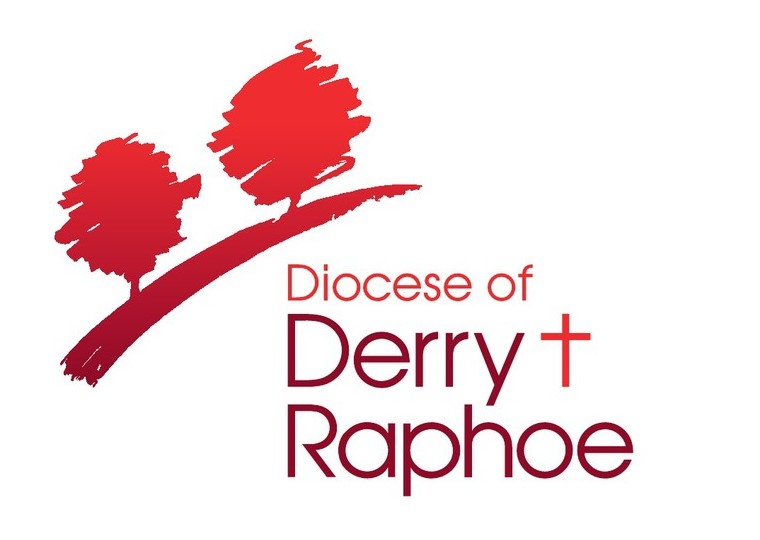 We are the diocese of Derry and Raphoe located in the counties of Londonderry, Tyrone and Donegal in North West Ireland / Northern Ireland. Our denomination is the Church of Ireland and we are part of the Anglican (Episcopal) Communion which has 70 million members in 164 countries. Our Bishop is Rt Revd Ken Good who is responsible for 98 worshipping congregations across 48 parishes serving 15,000 members. This task is only made possible through the 50+ serving ordained clergy, 32 diocesan lay readers and over 700 volunteers who serve their communities in many diverse ways on a weekly basis. Each local parish church is unique due to geography, demography or worship style, however it is not uncommon for Anglican churches to be united through a love of their community, serving them through providing youth clubs, uniformed organisations, lunch clubs, Mothers Unions and food banks alongside providing pastoral support in times of need to whoever requires it.